2019 #upandrun series for UP Understand Pain started with the Brighton Marathon on April 14th. 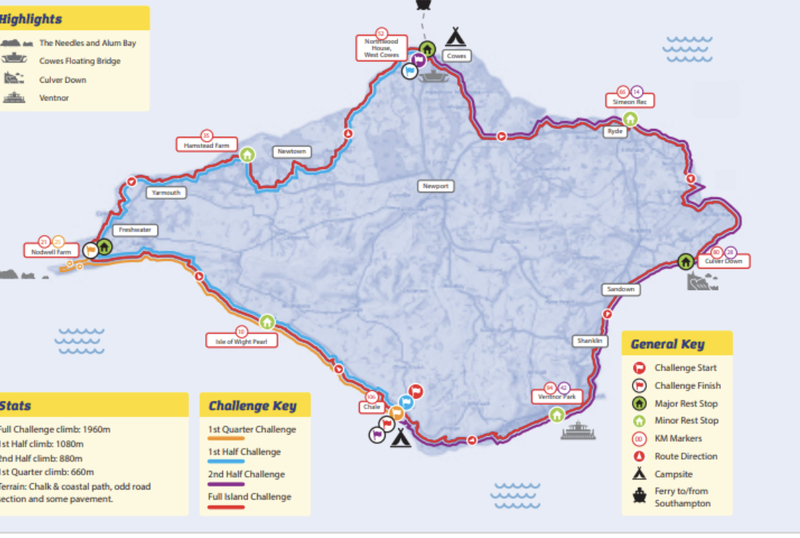 Next UP Richmond runs the Isle of Wight Challenge on 4/5 May. This is to raise awareness of the problem of pain, the No1 global health burden. Number 1: Unipolar depressive disorder is at No.1. Consider all the other conditions that are painful: diabetes, heart disease, cancer, irritable bowel syndrome, pelvic pain, endometriosis, inflammatory disorders etc. The costs mount when you consider the expense of treatments, many of which are unproven or ineffective, investigations, may of which are unnecessary, and loss of productivity. The cost to the individual and his or her family are immeasurable in terms of suffering. This is a public health issue, not a medical issue. Many other conditions take the headlines, but pain is often the primary reason for seeking help. Think about how many conditions beyond the obvious back pain, neck pain and arthritic pain, include the experience of pain. Cancer, diabetes, heart disease, rheumatological conditions, gastrointestinal conditions; it goes on and on. We can probably all think of someone who suffers on-going or persistent pain and the suffering it causes. Because there is so much suffering across the globe and there is something that we can and must do about it. We believe that any condition that is painful requires accurate and compassionate assessment and treatment based upon the latest understanding of pain. Within the treatment programme, it is vital that the person understands their pain and the influences so that they realise their potential for change and how to overcome their pain, resuming a meaningful life. Everyone has the right to this information. Each person has incredible resources and potential. We are designed to change, to learn and to grow. Tapping into our natural abilities creates the right conditions and the opportunity to move forwards in a desired direction. Understanding pain creates the platform from where the individual can use a range of practices to focus on living well and overcoming their pain.